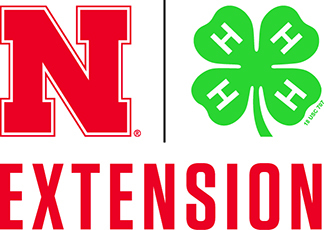 Nebraska Extension | Home Wise! Family Smart! Tiny Bugs with a BIG Bite! I’m going to take a moment to vent too ….. I happen to be one of the folks who can’t enjoy the outdoors right now around my home because of all of these tiny, black bugs that bite like the dickens! I get welts from them. My colleague Jody Green braved a “probing” just so we could get the great photo below! Minute pirate bug probing Jody Green’s arm with its piercing-sucking mouthpart at the front of its head. Photo by Dr. Jody Green, Extension Educator Urban Entomology. Minute Pirate Bugs: Tiny Bugs with a Bite!